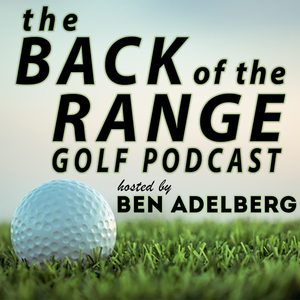 We found 1 episode of The Back of the Range Golf Podcast with the tag “straight down classic”. Our guest for this week is Corby Segal! When he isn't caddying on the PGA Tour, you can find him dominating the Southern California Mid-Am circuit. He draws on his experience working for players like Brandon Hagy, Briny Baird, and Brandt Jobe to help his own game. Want proof? He's played in 15 USGA Championships and is the 2018 Southern Cal Mid-Amateur of the year.